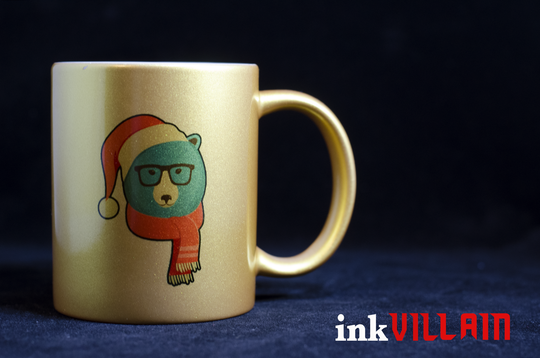 Who’s already Christmas shopping? I am and this year I’m doing things differently. Every year my family asks what they can get for the kids and I’m always at a loss because we usually have everything covered. This year I have a new idea! It’s not always about tangible gifts. 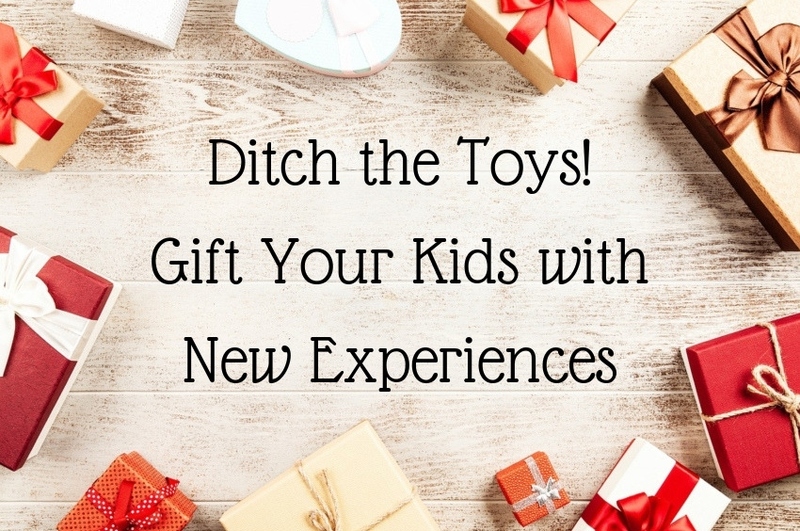 I’m going to tell the family to ditch the toys and gift the kids with new experiences. Outings and experiences are more meaningful and won’t end up in the unused toy pile. If this sounds like something you’d like to incorporate this holiday (I don’t see why you wouldn’t want to), let me give you an idea to get that list going. One of the experiences my whole family enjoyed earlier in the year was the new show at Medieval Times Lyndhurst Castle (New Jersey). The entertainment. The costumes. The Queen (let’s not forget who rules the roost these days). The feast. Oh, the feast! The fun. The family. The whole Medieval Times experience is amazing. 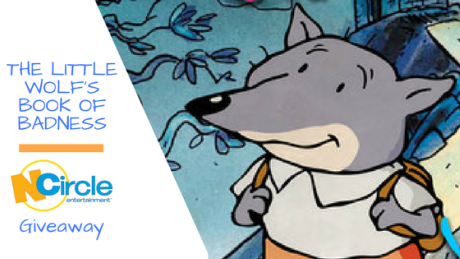 And it just so happens that I have an EXCLUSIVE discount just for my readers because I love you guys. 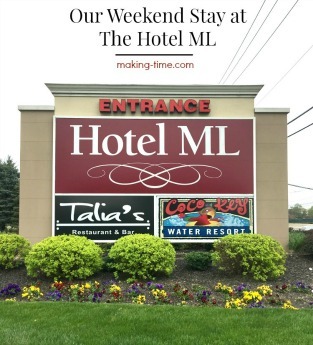 Exclusive price: $36.95* for adults and $30.95* for kids (*plus tax and processing). That’s a savings of up to $26 per person! General admission is normally $62.95 for adults and $36.95 for kids. 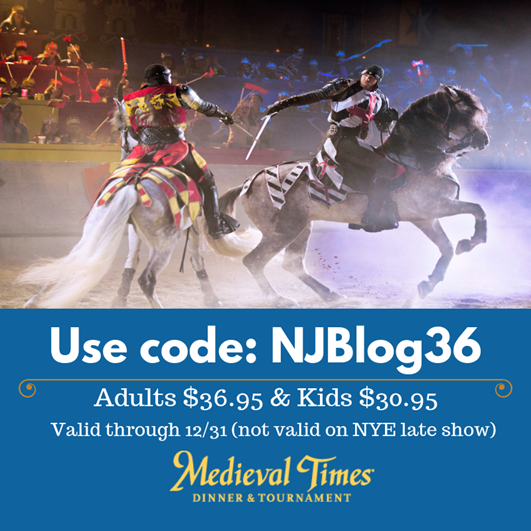 Use promo code NJBlog36 at checkout (valid at the Lyndhurst Castle only). 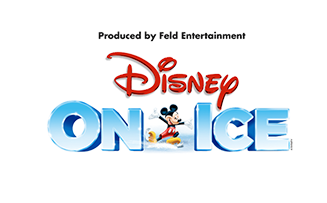 Valid through 12/31/18, excluding the late New Years Eve show. 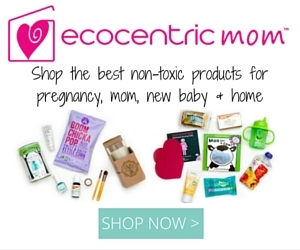 Restrictions: You must use the promo code at the time of purchase. May not be combined with any other offer or group rate. 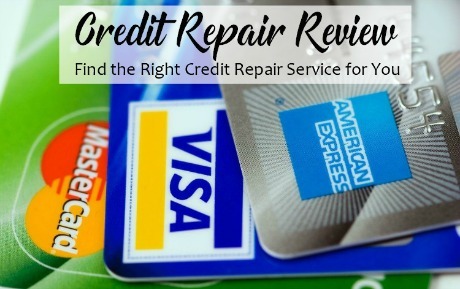 Tax, gratuity, and applicable fees are additional. Not valid on prior purchases. If you’re in the New Jersey area, I highly recommend heading to Lyndhurst Castle. Whether you’re a first-timer or a seasoned veteran, Medieval Times is always a good time and an experience the whole family will enjoy. And okay, you guys know I just can’t resist giving you what you really want- FREE tickets. 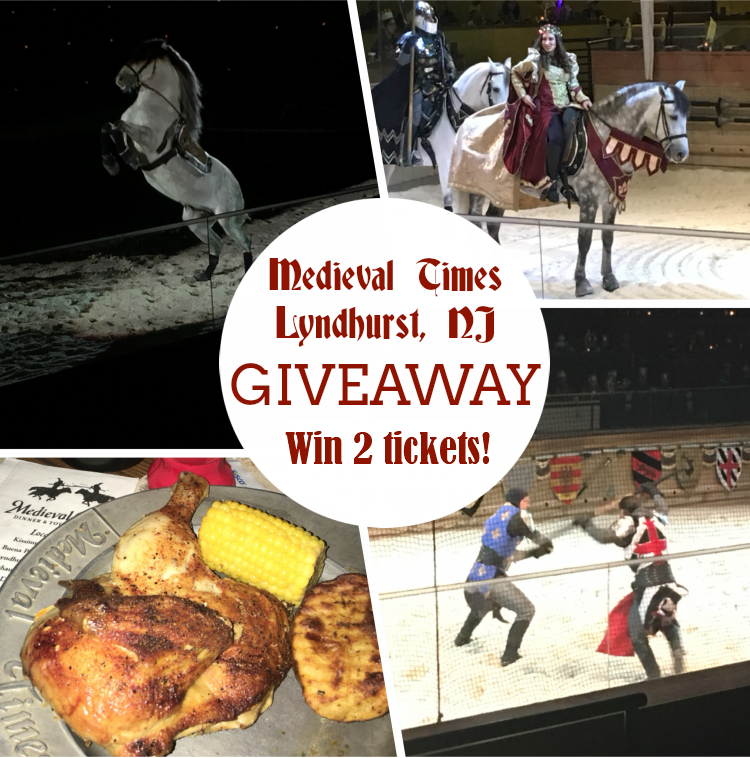 So, I’ve teamed up with Medieval Times one last time this year to give one lucky Making Time reader 2 free tickets! They are for the Lyndhurst Castle only, so only enter if you’ll actually be able to use them, or can give them to someone who can. Enter using the giveaway form below. 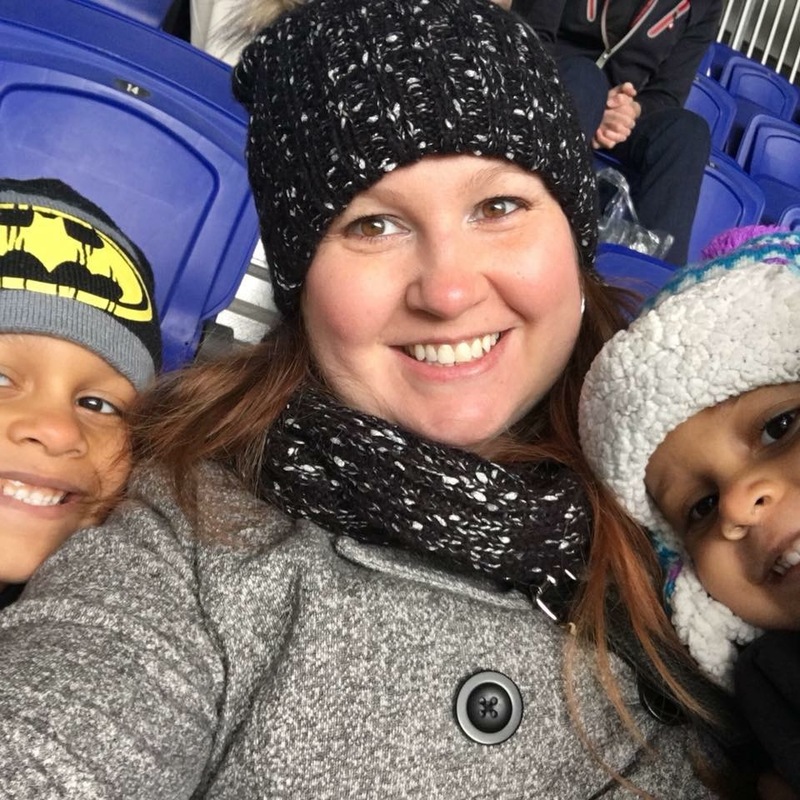 What local (to you) experience would you like to gift your kids this holiday? 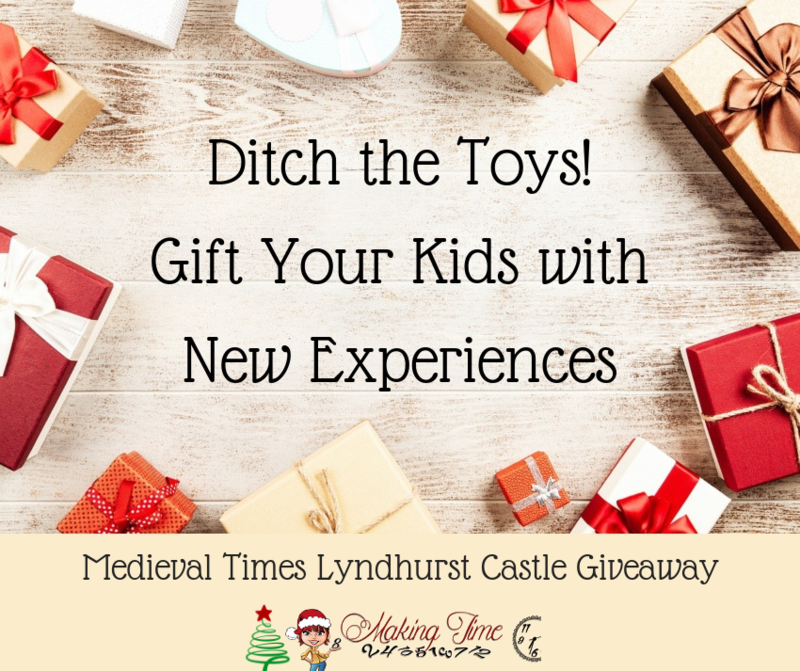 One lucky winner will receive 2 tickets to enjoy the Medieval Times show at the Lyndhurst Castle in New Jersey! This giveaway is open to US Residents, ages 18+ and ends on November 1, 2018 at 11:59 pm est. Random winner will be notified via email and must respond within 24 hours or prize will be forfeited. Sponsor is responsible for prize fulfillment. I love the Renn Faire!!! I haven’t been there with my son in a couple years but it is a family favorite. I would love to take him to medieval times. This is local to me. My son & I talk about gong all the time, unfortunately, money doesn’t always allow it.